Welcome to Arkadel Klaas OÜ web site. We are company that offer class solutions and our product range is comprised of various glass walls, doors, stairs, floors, ceilings, rails, facades and furniture. We approach each client individually and help them to find the optimal solution to each idea. Our team is composed of people who have been dealing with glass for many years. The advantage of works perforned by useing good quality know-how. 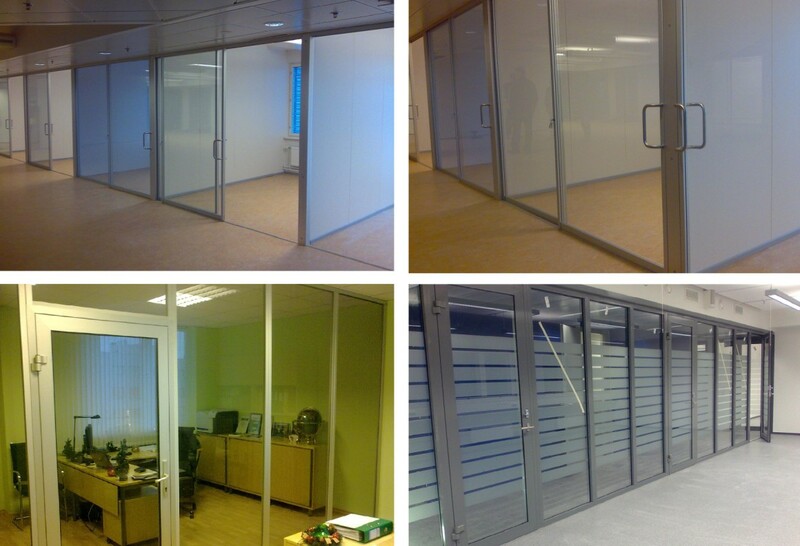 Arkadel Klaas OÜ plans, produces, sells and mounts different partition wall systems in accordance with customer need. FULL GLASS partition wall system is made of glass modules. The abence of vertical profiles allows the best possible view. Profiles surround the glass only from the top and bottom - on the top a clip profile 30x39mm is used and in the bottom 15x15mm U profile. 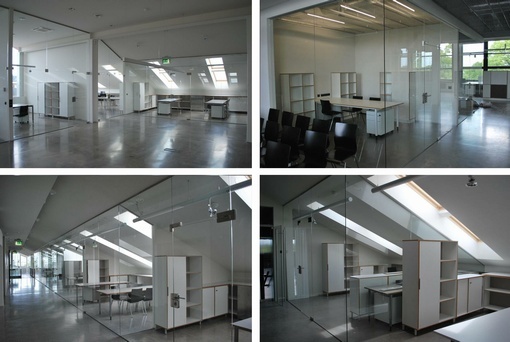 Full glass partition walls allows to separate office space and also divide big commercial spaces. Glass thikness is 8-12mm according to size of glass panels. 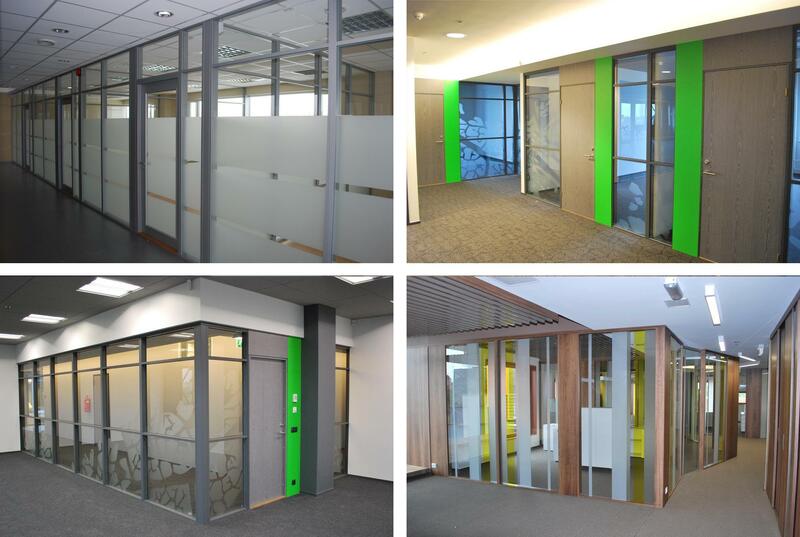 ALUMINIUM partition walls are a great solution for creating and dividing office space. The system consist of modules which are easy to put together and also relocate if in need. The design and measurements are made in accordance with clients needs. Max measurements are 2000x3000mm. 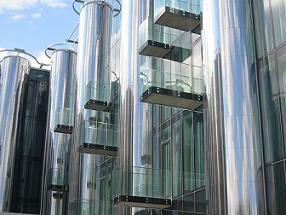 Profiles, modules, posts and the frame are made on anodized or powder painted aluminium. Standard measurements are 35x42mm, but it is possible to change that if in need. Glass is placed into the profile with a rubber seal.